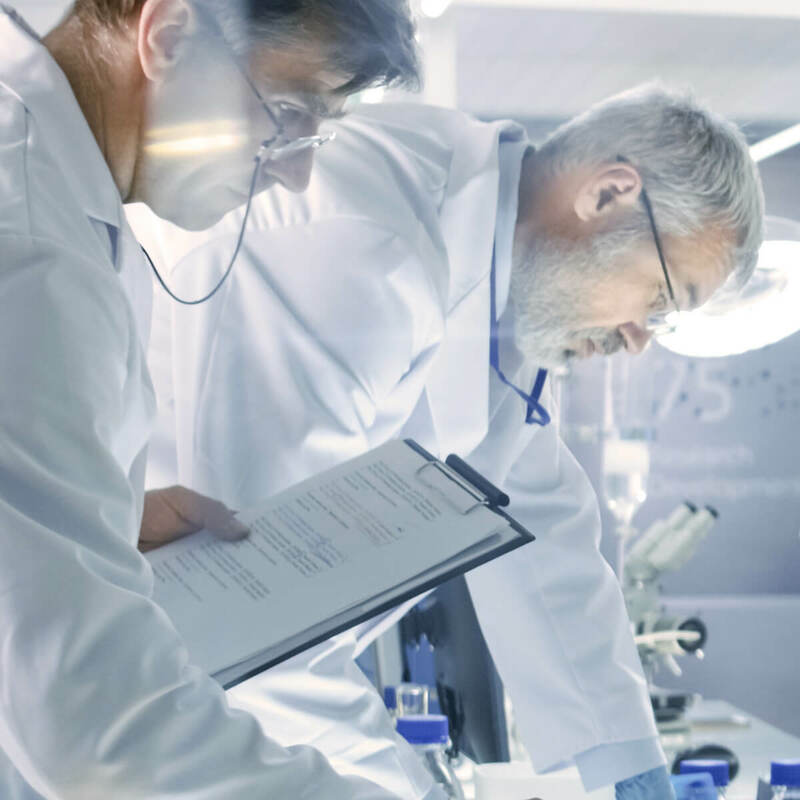 As obesity is one of the worlds’ fastest growing health problems faced by governments, doctors are being asked to extensively research health problems associated with this new age phenomenon. We are aware that obesity has many detrimental health effects including, high blood pressure, diabetes, heart disease, sleep apnoea, high cholesterol and the list goes on. 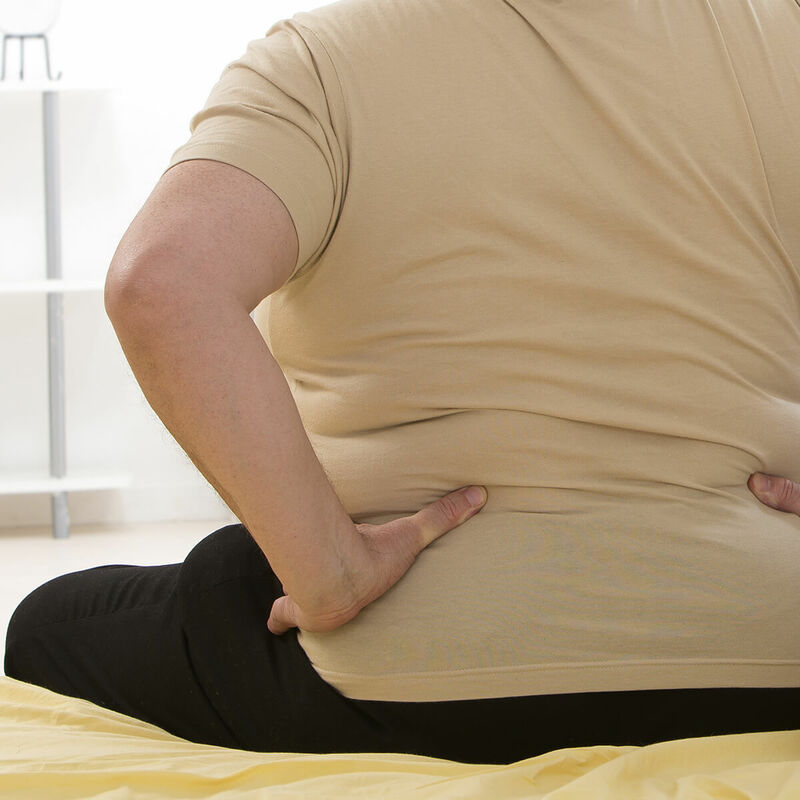 These are classified as “comorbid” conditions, essentially conditions directly related to obesity. However, an extensive study conducted between 2005 and 2014 uncovered some particularly alarming health-related concerns. We must be clear though, comorbidity DOES NOT automatically mean you will contract these weight-related cancers, it simply means you are at an increased risk. What were the key performance indicators that confirmed these links? 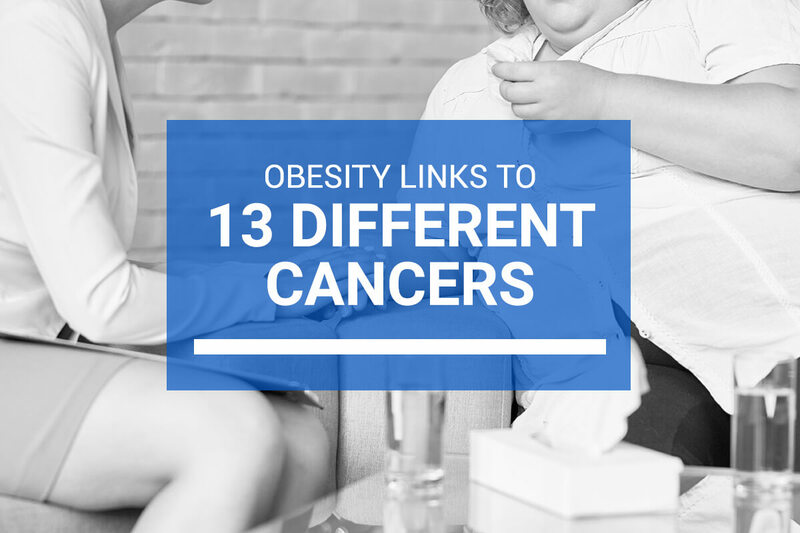 It was tracked and confirmed that between 2005 and 2014, weight-related cancers increased by 7%. There was an exception with colon cancer which had a reduction of 27%. This decline was attributed to better early detection methods. On the face of these statistics, one might say these figures may not be a big jump or without knowing all the ways in which the data was collected this may not be dramatically alarming. Except for the fact that all non-related weight cancers have a significant decrease of 13% during the same timeframe. Also interesting to note that over two-thirds of overweight or obesity-related cancers occurred in adults in the age range of 50-74. The good news is that trying to reduce your waistline can actively lower your risk of contracting these weight-related cancers.